Ladies - Get Your Mammogram! October is breast cancer awareness month. 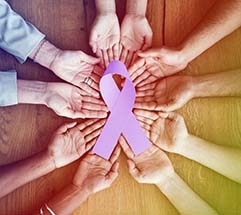 Maybe you have seen a little extra pink this month promoting support and awareness. Preventive screening in the form of a mammogram is important! Many women cite the discomfort of a mammogram as a reason they put the test off. Here are some suggestions to help you. Go to a facility that does many mammograms a day. 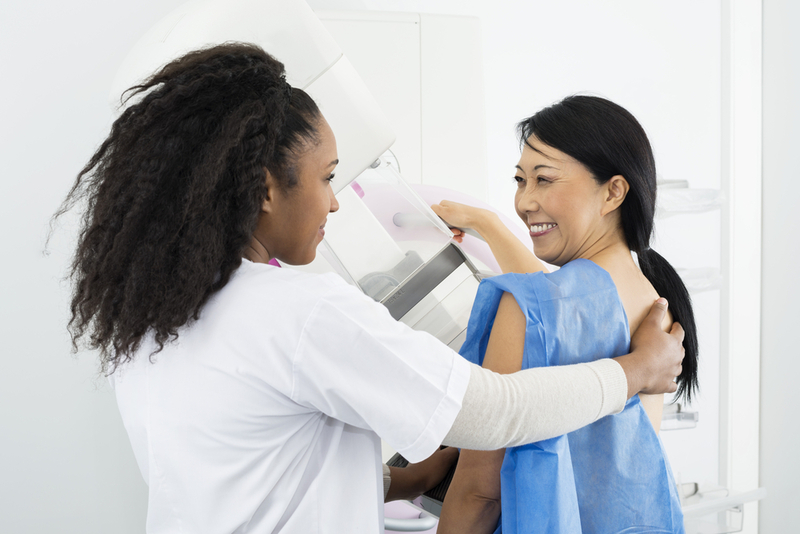 It is best to go to the same facility year after year so they can compare images to previous mammograms if needed. Schedule your appointment when your breasts won't be tender. Breast tenderness can come just before and during your period. It would be better to avoid those days. Take an over the counter pain reliever 45 minutes before your appointment. This can help you feel less discomfort during the procedure. Being tense can worsen pain. If you find yourself tensing up because you think it will be painful or you are nervous about results, take a couple of deep breaths and exhale slowly to reduce tension. Also remember, most mammograms don't lead to a cancer diagnosis. Just like most dentist visits don't lead to a cavity! It's brief! Remind yourself of that. The time your breast is actually compressed is seconds. Newer machines make imaging more comfortable than ones used in the past. That being said, newer doesn't mean perfect - it means better! Some discomfort is to be expected. If you are experiencing pain, tell your technologist. They may be able to improve your comfort for the next image. Hopefully you find these tips helpful! If you have more tips to share or have found one of the suggestions above to be helpful to you, please let us know!